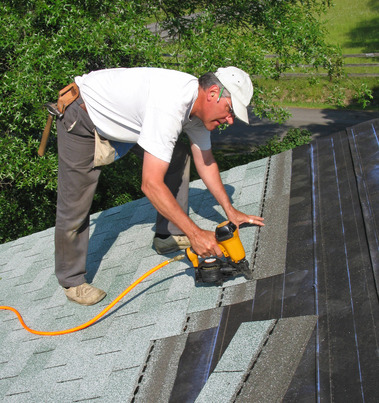 Need a roof repair, roof replacement or are you building a house and need a roofing estimate? Give us a call! At Mid City Roofing Services we have professional representatives ready to provide you a written estimate the same day we meet you. We are licensed, insured and we pride ourselves in following the best standards in the industry and providing you with a high quality job. We are committed to excellent customer service.